Collett Mechanical installs all types and sizes of pipe in a wide array of commercial, industrial, and institutional applications. We utilize our Pipe Fabrication shop to complete efficient and cost-effective installation on job sites. 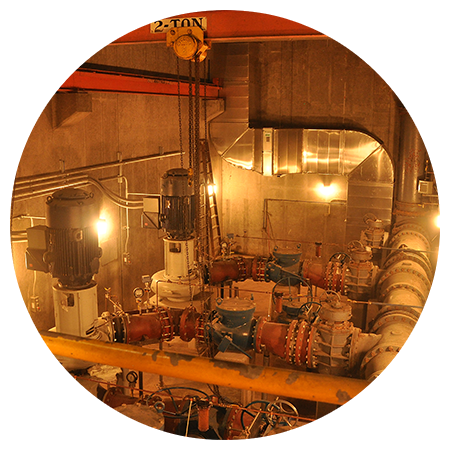 Our proven performance with process piping design and installation has taken us into food, pharmaceutical and wastewater treatment plants. We can repair your existing systems or create a brand new one.